Spring racing comes alive this season during the 2016 Spring Racing Carnival. 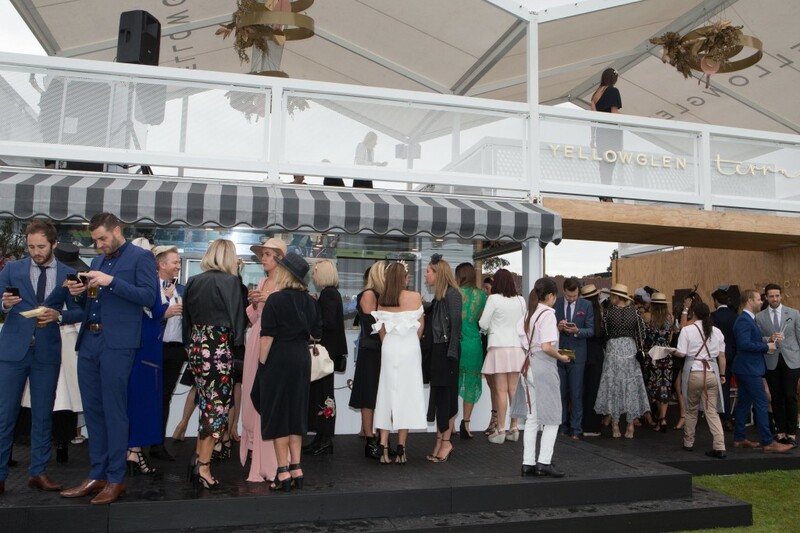 Racegoers will be invited to ‘Sparkle in Spring’ at this year’s Yellowglen Terrace, with its latest makeover for the 2016 Spring Racing Carnival providing guests the ultimate VIP experience. Launched at the Sofitel Girls’ Day Out, the Yellowglen Terrace debuted its new look featuring fresh and floral spring design. Over the Melbourne Cup Carnival, Yellowglen Terrace will be located in ‘The Park’ at Flemington’s highly anticipated new precinct featuring FREE daily entertainment, gourmet food stalls and fashion. 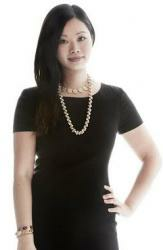 Lifestyle blogger, DIY expert and home stylist, Emma Hawkins, has been announced as Yellowglen Terrace Lifestyle Director. In her role Emma will be bringing the theme ‘Sparkle in Spring’ to life, creating a space that is the perfect marriage of sparkle, sophistication and spring. “This year, Yellowglen Terrace will pay tribute to the true and traditional aspects of racing with the use of fresh, bright, spring florals. I’ll also be incorporating pops of gold glitter in the styling elements to create the ultimate ‘sparkling moment’ and some DIY elements that you can replicate at home.” – Emma Hawkins, Yellowglen Lifestyle Director. Joining Emma as a special guest of the Spring Carnival season is Yellowglen Creative Director and New York-based jewellery designer Samantha Wills. Samantha will add her artistic touch to the Terrace with her renowned, handwritten inspirational quotes featuring throughout. 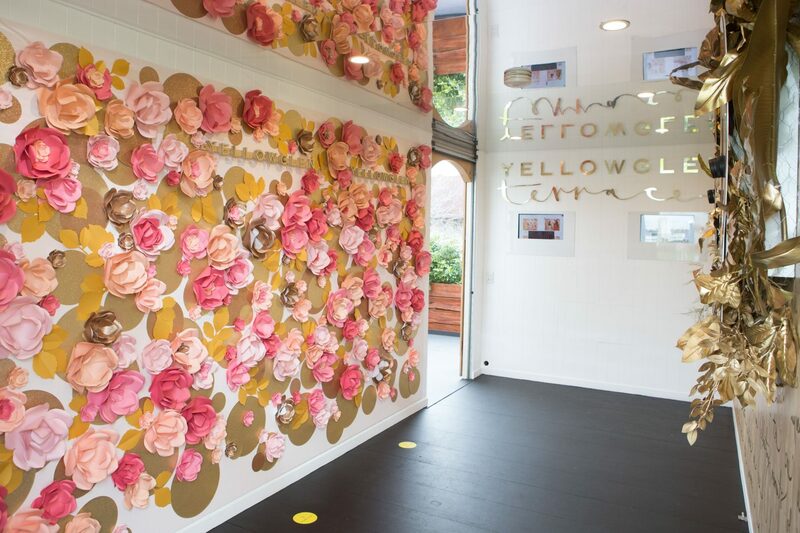 Upon entering the Yellowglen Terrace, guests will be welcomed into the bright and colourful re-designed selfie hub featuring a pastel mural wall of paper flowers by Melbourne florist Tillda Flowers. Guests will be able to have Boomerang ‘selfies’ taken with mounted cameras, which they can post straight to their social media platforms. Inside the Terrace, racegoers can enjoy a range of Yellowglen sparkling wines including the Yellow NV Minis, Yellow, Vintage Perle Rose, Peacock Lane and Vintage Botanics Pinot Noir and Pink Moscato. Also making its return this year will be the ‘Sparkling Gin Gin’ the custom cocktail created by Emma Hawkins. Capturing racegoers when they visit Yellowglen Terrace across Melbourne Cup Carnival will be illustrator Chantel de Sousa, who will be doing live portrait drawings of guests in their stylish racing outfits.